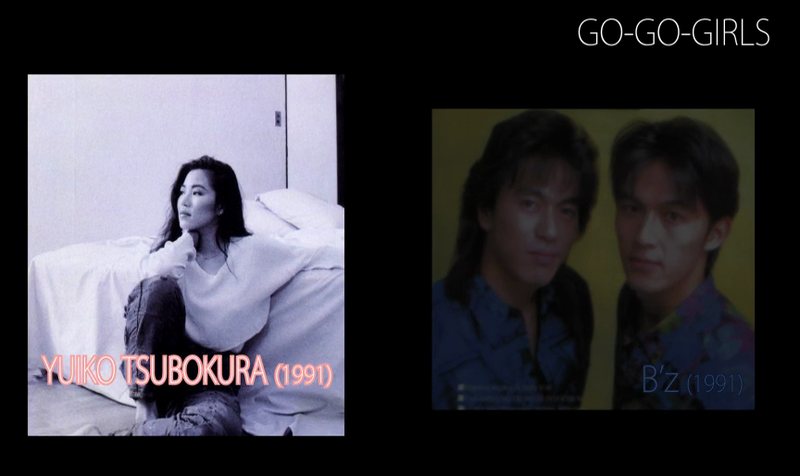 One of the more unusual B’z songs is the “ALONE” B-side titled “GO-GO-GIRLS“. The song, written from a female perspective, did not originate as a B’z song. Instead, it was written by the band for female pop artist Yuiko Tsubokura best known as the lead vocalist of B.B.Queens. Her version was released on her solo mini album I Wanna Be Myself three months before the B’z rendition. For her version, Tak also provides guitar throughout in what is ostensibly a dance-oriented song. Notably, the backing vocals on the B’z recording are provided by Tsubokura herself. 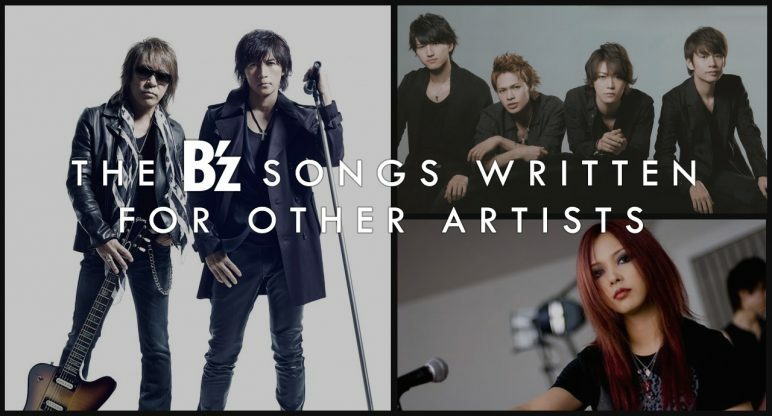 It would be some years before B’z would provide a song to another artist. In 2006, following the release of their hard rock single “Shoudou“, the band were in the midst of recording what would become their fifteenth studio album, MONSTER. 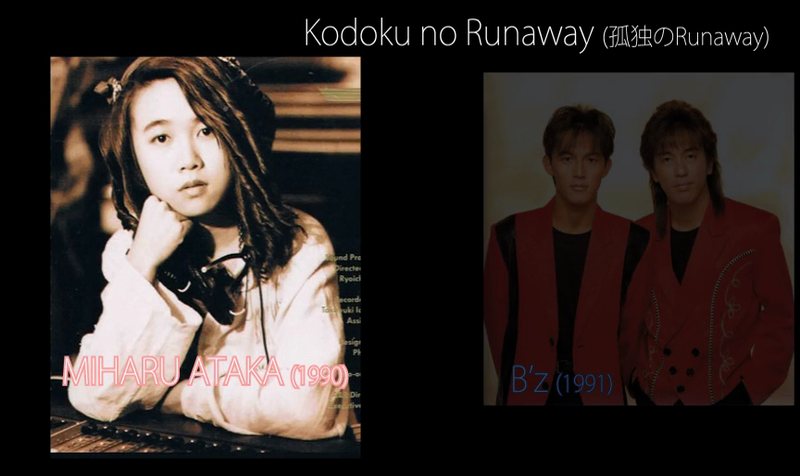 It was around this time that fellow Being artist Aya Kamiki was being staked for a major debut. 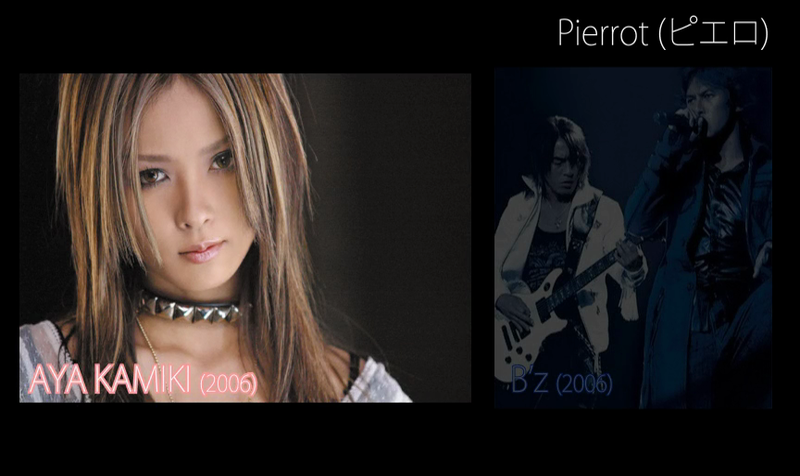 Kamiki, a longtime B’z fan that had for years covered songs by the band on her own accord in live settings, was set up as the next artist to receive a new B’z song which would become “Pierrot“. The two versions of the song are as similar as can be expected, though a few words of the lyrics were changed to be slightly less masculine. Because B’z were releasing their own version at the time and were in the midst of recording their own album, they did not record for the Kamiki version. The decision was made by Being to release the Kamiki version alongside the B’z single “Yuruginai Mono Hitotsu” which utilized their own version of “Pierrot” as a B-side. It was presumed by fans at the time that this synergy would drive curiosity sales, and it worked: To date, “Pierrot” remains Kamiki’s best-selling solo single. —Concerning the lyrics Koshi had to write, did Kim Hyun Joong request any special motives to be included in the song’s lyrics? Koshi: He didn’t have any special requests as far as story and meaning go. However, he pointed out a couple of words that he found hard to pronounce, so we changed those as he was singing. I think it was fine overall. He had his own concerns, but when we listened to it, you could hear that it’s not his native language. We could make out a couple of sections where he really tried hard to sing in Japanese and we debated if we should change those. Those are the times we changed things. Previews of the song revealed that Tak and Koshi would indeed have a hands-on role, with Koshi participating in a backing vocal role at one point and Tak performing on guitar. Upon its release on July 4, 2012, “HEAT” by Kim Hyun Joong debuted at the top of the Weekly Oricon Singles chart spurred by the involvement of B’z. At the time, B’z dismissed notions they were planning to release their own version but left open the possibility of including it in live setlists. 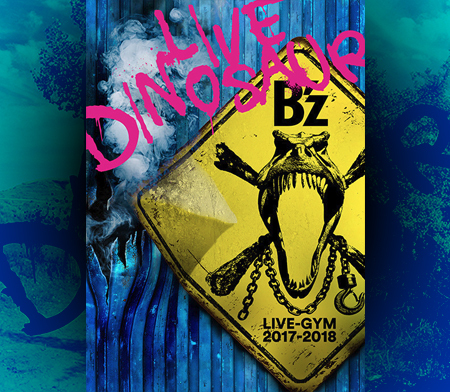 The latter did come true some months later for Japanese showings of B’z LIVE-GYM 2012 -Into Free- EXTRA and its preceding Pepsi-sponsored live shows. The song was not performed as part of the North American leg of the tour and was reserved for the encore in the band’s home country. A year later, it was announced that a B’z version of the song had indeed been recorded in time for B’z The Best XXV 1988-1998. This version of the song is closer to Tak’s original vision, being set in the original key for Koshi’s voice used in the composition stage. Because Kim Hyun Joong’s key was much lower by comparison his version of the song was adjusted accordingly. 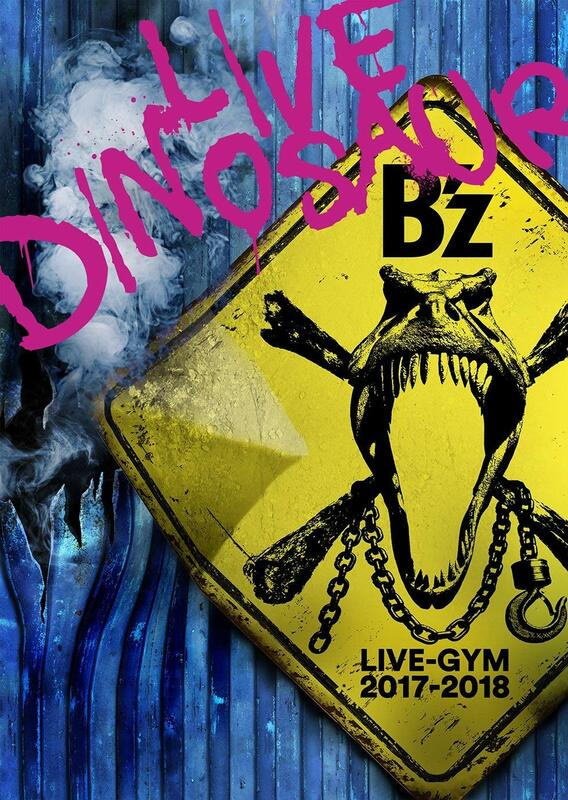 In the years since, “HEAT” has become a fan-favorite and was performed on every stop of B’z LIVE-GYM 2015 -EPIC NIGHT-. Based on its popularity, the song is sure to return in the near future. In addition to such collaborations as B’z proper, both members have served the same role in solo capacities as well. Tak, specifically, has written and provided dozens of songs for other artists—the most notable of which is likely his contribution to the KAT-TUN catalogue. KAT-TUN would go on to become one of the foremost pop groups of the modern era, but at the time, they had yet to properly debut. Tak contributed the music to what would become their debut single, “Real Face“, which would be the best-selling single for all of 2006 and remains the best-selling in their discography. A version entitled “Real Face #1” would be found on one of the band’s albums, which featured Tak on guitar in a more rock-oriented arrangement. Years prior, in order to raise funds for the Kobe earthquake disaster of the 1990s, Bon Jovi donated the cover rights of their song “Next 100 Years” to the Japanese boy band conglomerate J-FRIENDS, comprised of Johnny’s Entertainment groups TOKIO, KinKi Kids, and V6. All proceeds from the resulting charity single were to benefit victims of the disaster. So that the release could have the broadest impact, Johnny’s turned to one of the foremost lyricists in Japanese music: Koshi Inaba. Here, he was tasked with writing the Japanese lyrics to accompany the original music created by Bon Jovi collaborators Jon Bon Jovi and Richie Sambora. “Next 100 Years” by J-FRIENDS was released on December 22nd, 1999, and debuted at #1 on the Oricon weekly chart. A demo of the song performed by Koshi himself has surfaced on the internet, but an official release has never come to fruition. Shouldn’t My Mirai be on this list, too? Hi Laura! My Mirai was indeed another of the songs Koshi wrote for another artist. We didn’t cover all of the songs written by them solo, but Koshi wrote quite a few for that artist (Saeka Uura). He wrote the music to five other of her songs and did both the music and lyrics to five more(!) for her outside of My Mirai (though he didn’t do any self-covers of those outside of the latter). The most notable of those is probably Sha la la -Ayakashi NIGHT- which was used in the anime Kekkaishi if I recall, which he did do backing vocals on. And, thanks for the reminder! 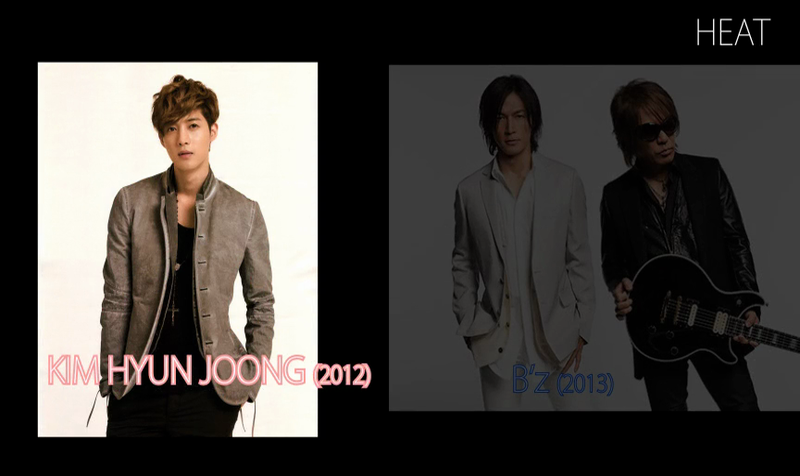 In the future, we’ll do expanded lists for both of them to give a little more insight into their solo activities. Tak, especially, has done more than enough to warrant an article of his own on the subject! ….Okay I’m shocked. As a fan of a couple of Johnny’s Ent group (KATTUN included) I always thought “Real Face” was arguably the best debut song any JE group ever released (you see, when compared to A-RA-SHI or Ultra Music Power or other debut songs) and it was actually the work of B’z????? No wonder, lol.